Culture is a set of rules and standards shared by members of an organization, which – when acted upon by the members – produce behavior that falls within a range that the organization considers proper and acceptable. Culture is a learned process and is developed by the organization as a response to the working environment established by the organization’s leadership and management team. A culture is established in all organizations, regardless of whether its development is guided or unguided. Culture can have a positive or negative impact on the organization’s performance. Culture helps us survive in the environment in which we live and work. Survival is a very strong word. Without culture, everyone in an organization would act or behave differently. No one would be able to anticipate someone else’s behavior, and no one would understand why people behave the way they do. The organization’s performance would be very chaotic. Culture is a learned process that aids us in surviving in the environment in which we live and work. If the environment changes, then the culture would have to change in order to increase the chances for the organization to survive. Notice that we say “increase” our chances of surviving. There are no guarantees in life. The more flexible and adaptable a culture is to an ever-changing environment, the more chance it has in adapting or responding to environmental pressures. Lean culture is one of the four components of a successful lean implementation. Shown on the picture below, the components are: Lean Planning, Lean Concepts, Lean Tools and Lean Culture. Policy Deployment, which connects an organization’s goals to the Lean Tools, is part of the Lean Planning activity. It is important to note that this order of component implementation may seem incorrect to current lean practitioners. 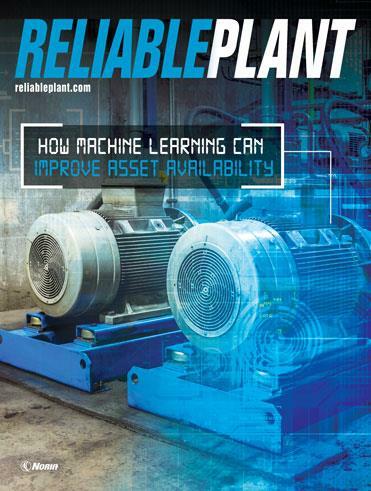 This results from our tendency to jump to the lean tools first. However, the road map to using lean as a system and becoming world class starts with the end in mind – Lean Planning. 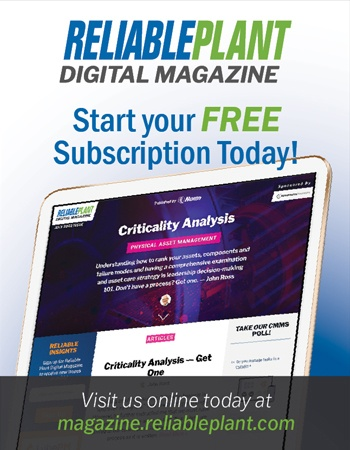 Lean Planning ensures that we are not using lean as an add-on or appendage in our organization, but as the system to accomplish the organization’s goals. All four of these components must be implemented to their fullest extent throughout the organization, in a timely manner, to be successful. 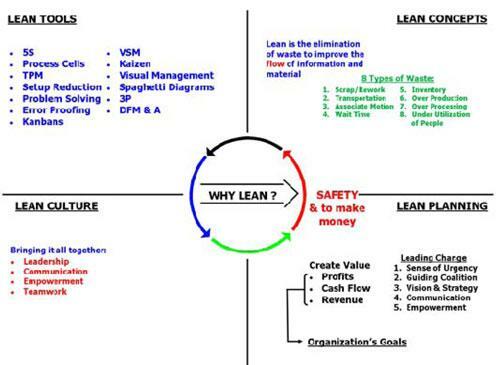 Most organizations like to pick and choose what elements of lean they would like to implement. This is primarily because they do not understand that lean is a total system and represents a complete and comprehensive culture change in their organization. Lean represents a completely new way of managing the organization. How do you establish a lean culture? As noted, the leadership team can jump-start the culture change process by issuing organizational behavioral expectations. Behavioral expectations, or codes of conduct, are short statements, usually in the form of a laminated pocket card, that are “a set of rules or standards” that members of the organization use to guide their behavior and actions. Behavioral expectations will only produce culture change if they are modeled by the leadership team. Since the culture change process can take years, the leadership team must be committed to the guidelines as a new way of doing business. Step 3 of Part 1 is a crucial step and is all about organizational leadership principles. How do we begin implementing culture change in our company? All successful and sustainable business change starts with top management (leadership team). 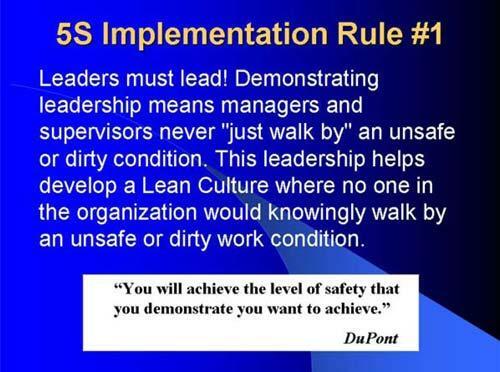 This leadership starts with culture but extends throughout the lean implementation. 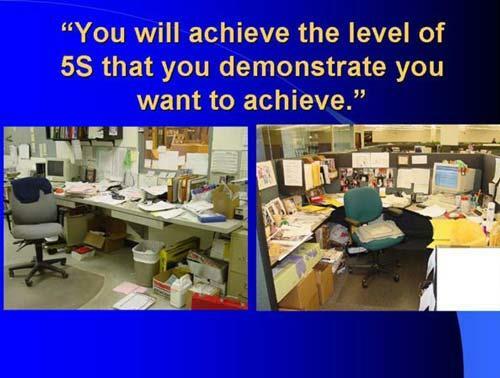 For example, when we start doing 5-S activities in our organization, are we starting in the office with the leadership team offices? The DuPont expression applies to all aspects of lean. You can remove safety and add quality, 5-S, productivity, etc. Larry Rubrich is the president of WCM Associates LLC. For more information, visit www.wcmfg.com or call 260-637-8064.